Sailing trips in Belize, Sail along with boat owners. 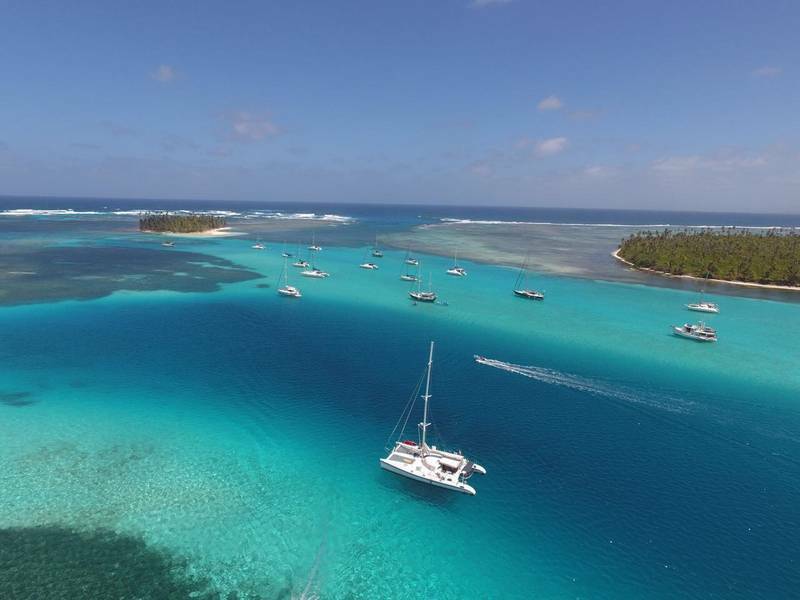 With its world 2nd largest barrier reef, 3 major offshore atolls and hundreds of different sun swept tropical islands to explore, Belize is a top sailing, snorkeling and diving destination. 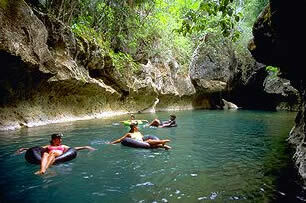 Belize is considered to have been the heartland of the Maya civilization during the Classic period. 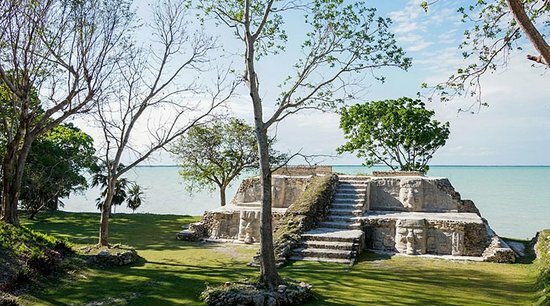 During your sailing trip you will visit beautiful ruins left by this great culture. Belize’s Maya occupation began as early as 1500 BC, but it was not until the Classic period of 250 AD to 900 AD that the Maya population is thought to have exceeded 1 million people in Belize. However, much about the ancient Maya remains a mystery now. Discover a well kept African secret, the Garifuna people, a proud people who keep their heritage alive today by continuing their traditions and sharing with visitors. 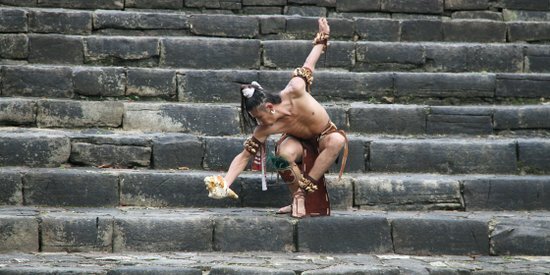 Their mind-blowing drum and dance ceremonies are a spectacle worth witnessing. 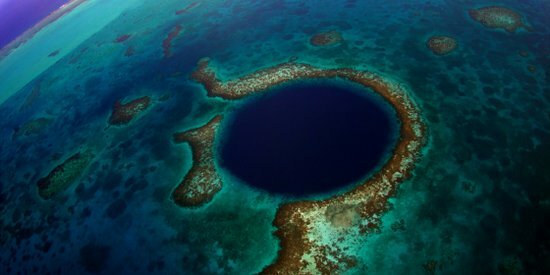 Belize, an amazing country, you better Belize it! Not sure which yacht to choose? 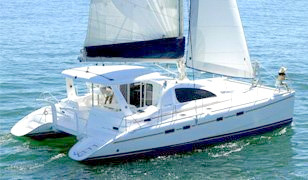 Palometa is a comfortable 47 ft catamaran cruising the beautiful coast of Belize. She has 3 large double cabins for guests with en-suite bathrooms and many unique extra’s like 2 x 2 Man Kayaks, a 15hp Tender with knee- and wakeboard, 2 Swim Platforms & Showers, 2 Sun Deck Lounges & Trampolines, to name a few. 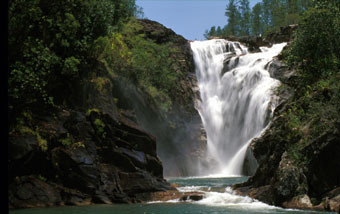 For dive and fishing fanatics the crew organizes optional diving and fishing expeditions. 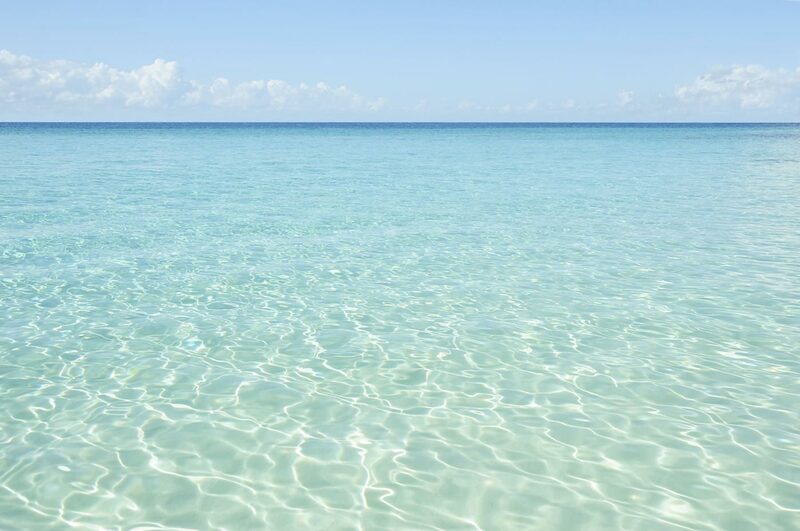 Explore Belize Barrier Reef with the comfort of our 140 square meters catamaran (17,40 meter long and 8 meters wide). 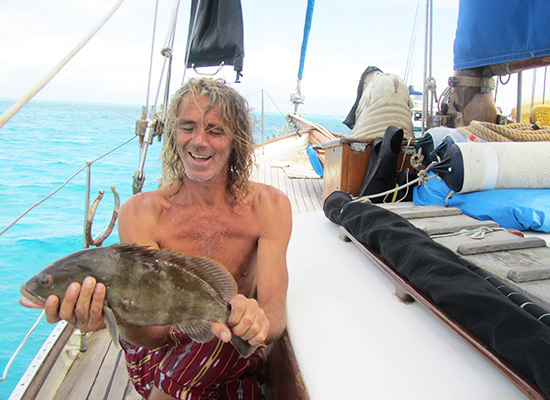 Snorkeling, fishing, scuba diving, improving your sailing skills while being pampered by our Italian Gourmet meals. Angelique II is an Outremer 55, one of the faster and stronger catamaran in the Market which with her 140 square meeter of surface provide a unique comfort both while sailing and at anchor. Completely refitted in 2014 Angelique II has 4 cabins, each complimented with a private bath and shower, a large living room with kitchen, dining and chart table. At the same level we find the cockpit, equipped with a large table comfortably accommodating 10 people. She is also equipped with a scuba dive compressor and 4 tanks, 2 Kayaand one SUP. With more than one hundred thousand miles on our logbook, we are not just experienced sailors but also enthusiastic cooks who love pamper our guests with our Italian Gourmet cuisine. On board of Angelique II you will not only discover the wonders of this ultimate paradise of the Caribbean, but we will be happy to reveal the secrets of our cuisine, all our sailing tricks and , if you wish, charm you with our adventures tales on the Southern Oceans. 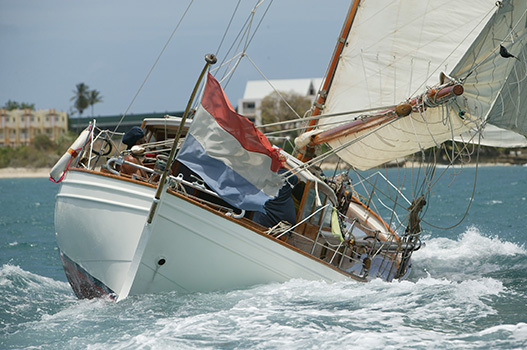 Sail Belize on this beautiful classic sailing sloop, build in 1917 by the famous Dutch boat-building family ‘de Vries Lentsch’. She is seaworthy to the max as she is designed like a cruise-ships life-raft. She has a steel hull and teak interior and decking. Her interior is original so as you go down the companion way you will feel like you are transported back to the golden age of luxury sailing. “De Rob” and it`s crew will give you a safe experience where you can sail back in time with all the equipment and service you expect nowadays.